Product prices and availability are accurate as of 2019-04-19 22:34:44 UTC and are subject to change. Any price and availability information displayed on http://www.amazon.co.uk/ at the time of purchase will apply to the purchase of this product. 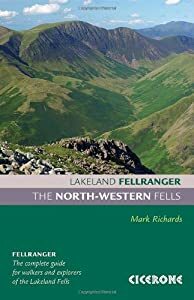 Lakeland Fellranger walking guide by Mark Richards covering 29 summits in the North-Western Fells of the Lake District, including a wide range of walks old and new, bounded by Borrowdale, Buttermere and Bassenthwaite, between Keswick in the east and Cockermouth in the west. 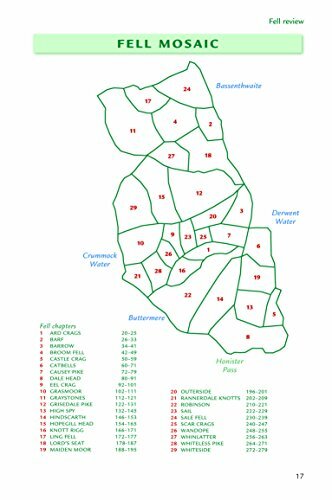 Among the summits featured are captivating Catbells, mighty Grasmoor, Causey Pike, Grisedale Pike, Hindscarth and Robinson. 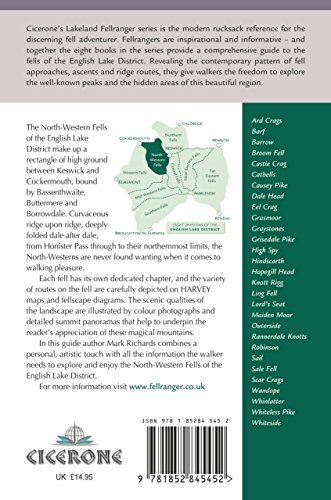 Author Mark Richards combines his passion for the Lake District and artistic flair with all the information the experienced walker needs to explore and enjoy the Western Fells. 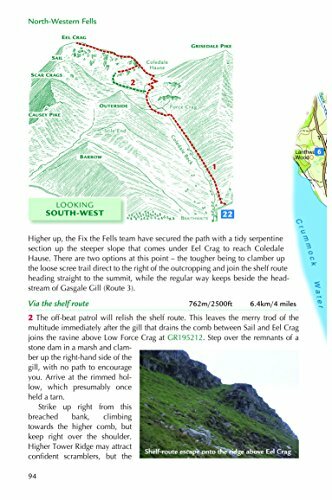 For each of the 29 hills covered, this guide offers a dedicated chapter, with full descriptions of a range of new and old routes, full-colour Harvey maps and clear elevation diagrams, detailed summit panoramas and lots of inspiring photographs. 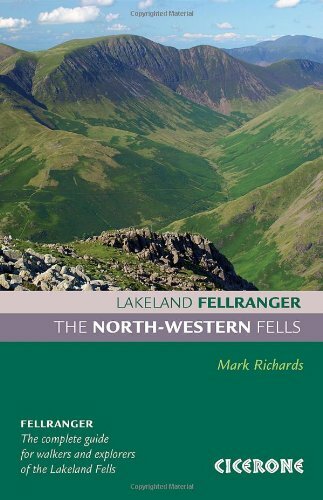 This guide is the sixth to be published in Cicerone's 8-volume Lakeland Fellranger series, which provides a comprehensive new guide to the fells of the English Lake District, with a selection of new routes up more than 220 hills.